Visitors to the event get to keep whatever they make – you might be able not only to possess a unique, handmade heirloom or gift for a loved one, but also to have made it yourself! There will never be another one of whatever you make during this weekend of artistic creativity. How about learning to blow glass, and make your own glass ornament like those famous hummingbirds we see come out of the community. Besides several glass media, there will be wood, paint, leather, fabric, jewelry, photography, soap and of course clay – all in a variety of styles and techniques. 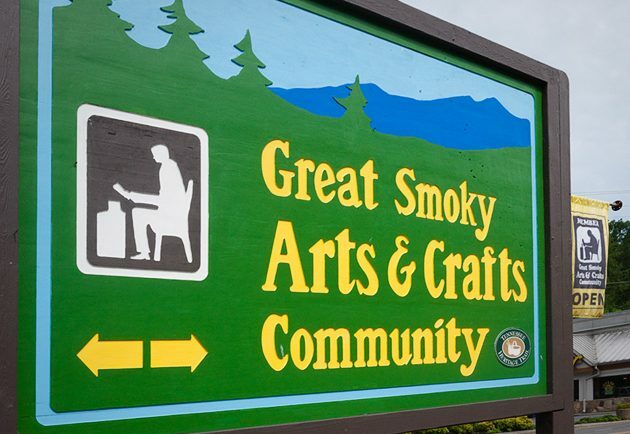 For a full ist of classes offered, see the Hands On Gatlinburg Schedule and Website.